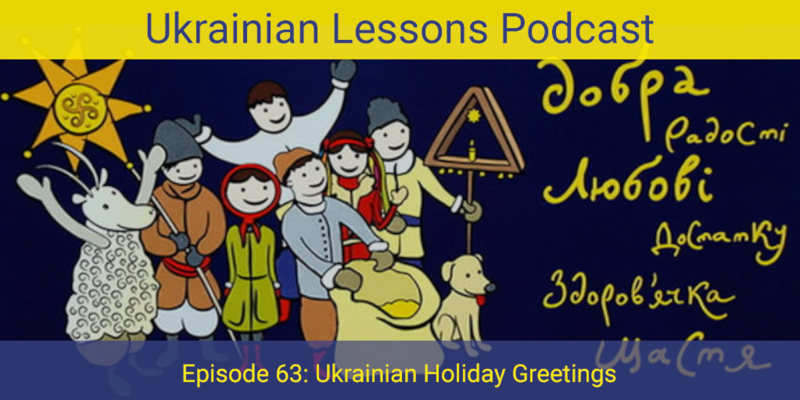 Are you looking for the words and phrases to write or tell your Christmas holiday greetings in Ukrainian? 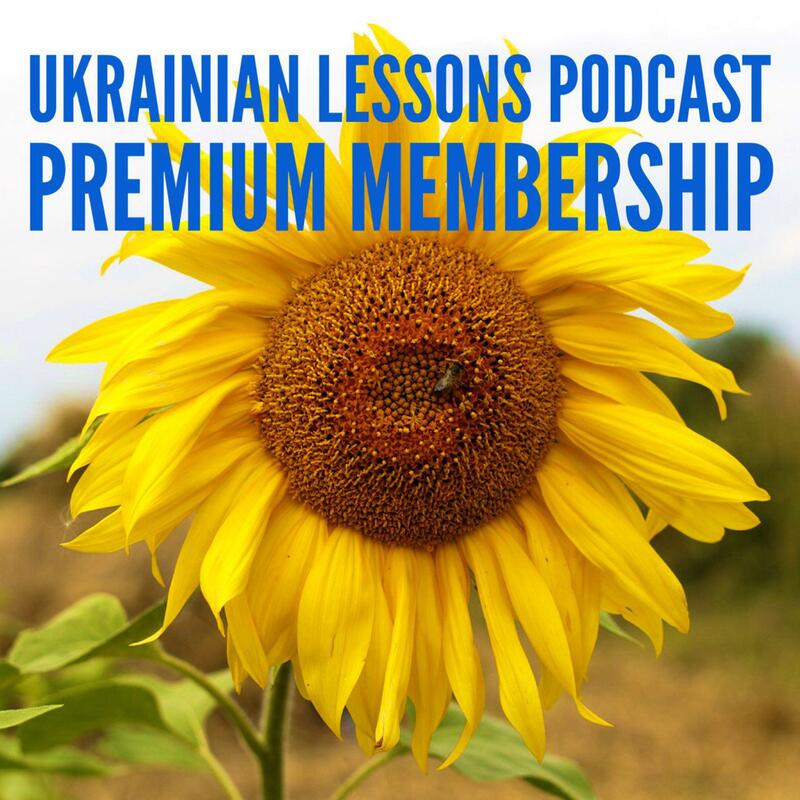 Listen to this episode to learn how Ukrainians greet with holidays and what they wish. Also, get to know more about the St. Nicholas Day – favorite kid’s holiday in Ukraine! discover the Saint Nicolas Day in Ukraine.